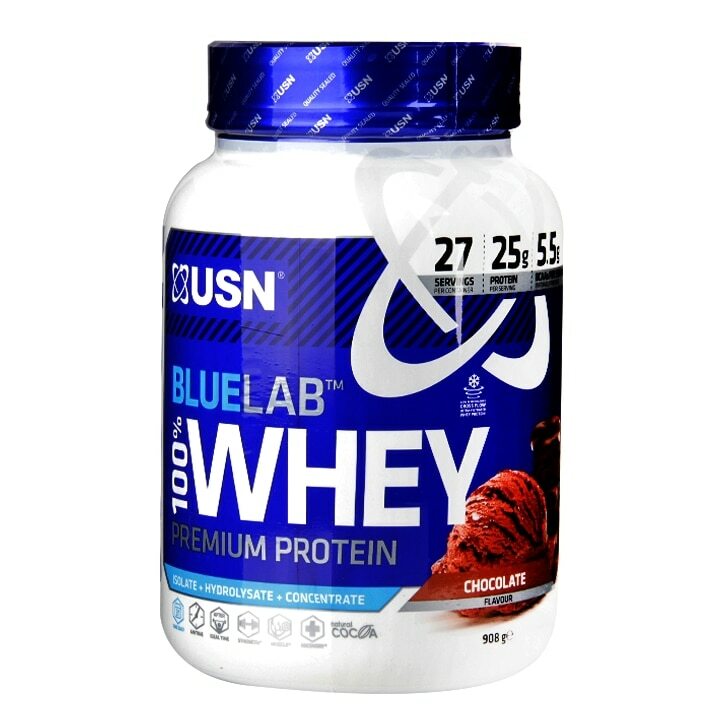 USN Blue Lab 100% Whey Chocolate is rated 4.7 out of 5 by 7. Rated 4 out of 5 by Taxisteve from Blue lab Chocolate Have been using USN anabolic ,which mixes really well and tastes nice, thought I try the new Bluelab choc, not as good as USN anabolic and is more expensive .Too pricey for me. Rated 5 out of 5 by Anonymous from Amazing Taste! I don't know what Blue Lab is, but they are responsible for creating the best tasting Protein I have ever tried! Low Carb too, Whey 2 go USN! !